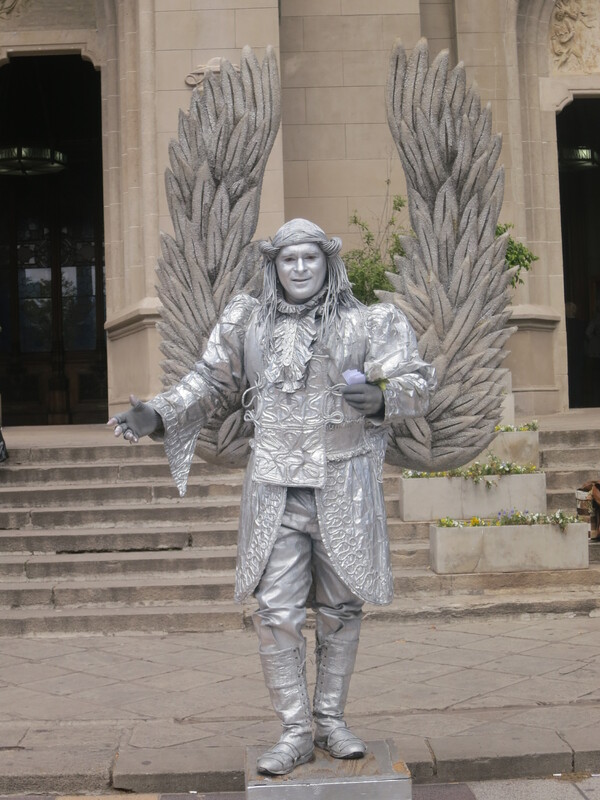 We’ve seen tons of these “Living Statues” street performers all around the world. This Angel outside a church in Mar Del Plata was hands down the best. He went all out!